Extra-ordinary Ministers of Holy Communion are people already commissioned as Special Ministers of the Eucharist who bring the Holy Sacrament to elderly, sick and shut-in parishioners in their homes or at area facilities. 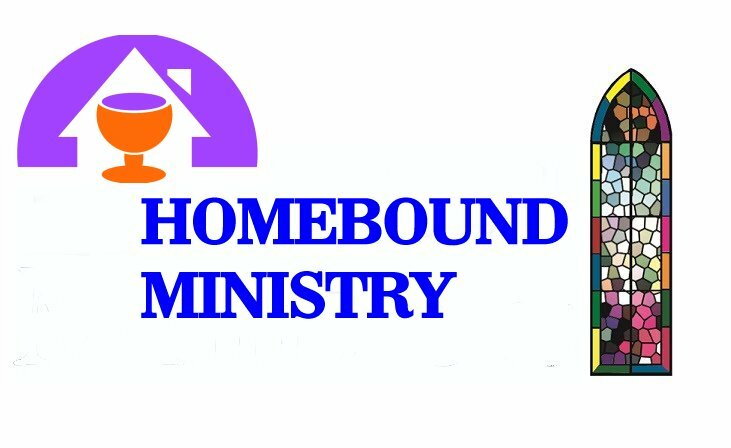 These ministers represent the link between the homebound and the Church in celebration, to bring to them the support and consolation of our Lord in the Eucharist. Sunday services as well as Holy Communion are offered each Sunday at the Meadowgreen Rehabilitation Facility as well as at Waltham Crossings Assisted Living. Parish priests also bring the sacrament of Anointing of the Sick two times per year. To request a minister, please contact Sharon Micco, our parish Office Manager at 781-894-3481 x2.